Those aspiring candidates who wish to secure the KVS PRT position in the upcoming recruitment would be waiting for the KVS Primary Teacher Admit Card 2018. The Kendriya Vidyalaya Sangathan has released the KVS PRT Hall Ticket 2018. Candidates can now download the Admit Card from the official KVS website which is linked below. We have also given the details of the KVS Recruitment Exam and How to download the Admit Card for this vacancy in the following sections. Candidates are to note that the E-Admit Card for the post of KVS Primary Teacher has been released and can be downloaded from the link given below. Don’t forget to carry your e-admit card printout on the examination date and time. Seperate Hall Tickets will be issued for different dates (for 22nd December 2018 and 23rd December 2018) of the examination and applicants will need to download them separately according to the different posts they applied for. 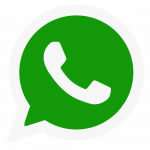 Steps to download the KVS PRT Primary Teacher Admit Card 2018 – Morning and Evening Session? Consequently, you can click on the link mentioned below which is now active. Now, go to the login page and enter your login details (Registration Number and Date of Birth) and download it. Take a print out of it for future references and keep it safe. 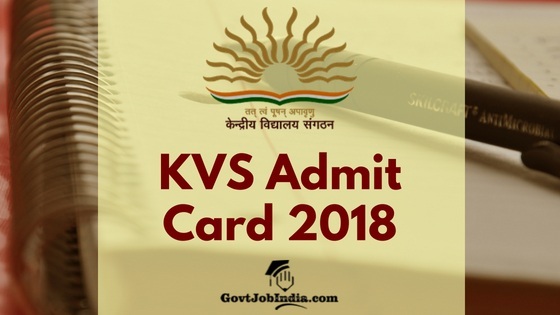 KVS PRT Admit Card 2018 के बारे में यह नवीनतम जानकारी है. 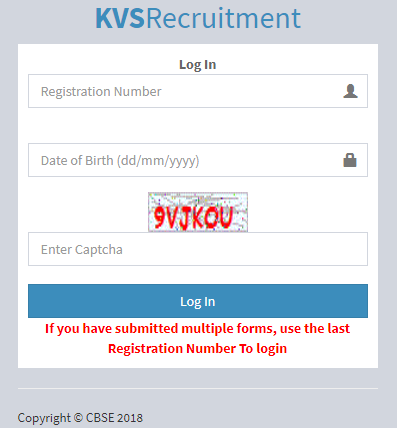 The KVS Recruitment came out in the year of 2018 with 8000+ vacancies all across the country. People from all around the nation applied for it. Now the recruitment application stage is over and it is in the selection process. If you have applied for the KVS Primary Teacher recruitment, then make sure to start preparing for the exam. This will be impossible without going through the KVS Primary Teacher Syllabus 2018. The official KVS PRT Exam Dates have been released by the Kendriya Vidyalaya Sangathan. The KVS Primary Teacher Exam Dates are given below. You can refer and cross check these dates with the ones you have marked on your timetable. The KVS PRT Exam Centers have not yet been revealed by the institution. You will have to wait a few more days to find out where you have been allotted as your exam hall. But all of the main cities in which the exam will be conducted are given below. There are a total of 36 of them. Hope you liked this article about KVS PRT Admit Card 2018. If you have any doubts related to when and how to download the Hall Ticket, then make sure to comment down below and we will get back to you as soon as possible.